The color of volcanic glass. Classic basketball style of the mid ’90s – sitting on a bed of visible air. When a volcano erupts, a mixture of molten rock follows. This mixture is known as magma, and it can reach temperatures as high as 2400 Fahrenheit (1300 Celsius). When it cools, it forms into a solid known as Volcanic Glass (aka Obsidian). 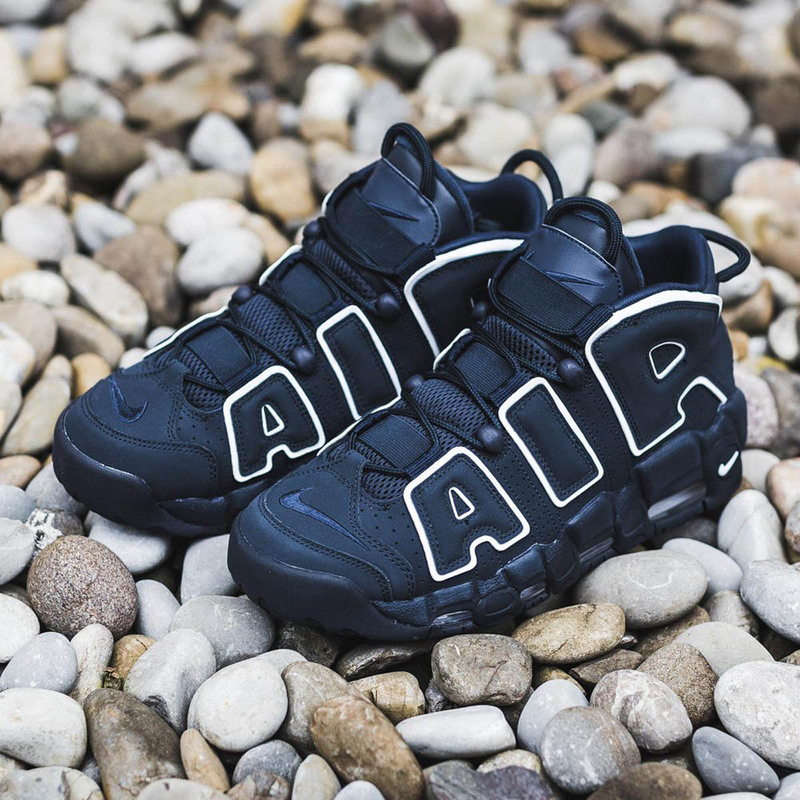 The latest NIKE Air More Uptempo ’96 returns this season in a cool ‘Obsidian’ colorway – inspired by the look of volcanic glass. Featuring rich obsidian leather uppers on a visible bed of air, the Air More Uptempo attracts as many wandering eyes as it did back in the mid ’90s. NIKE’s famous ‘AIR’ appears on the side of the shoe, in padded lettering, surrounded by a crisp white outline. More than just branding, the ‘AIR’ catches attention and gently guides eyes on the full-length Air Sole unit. 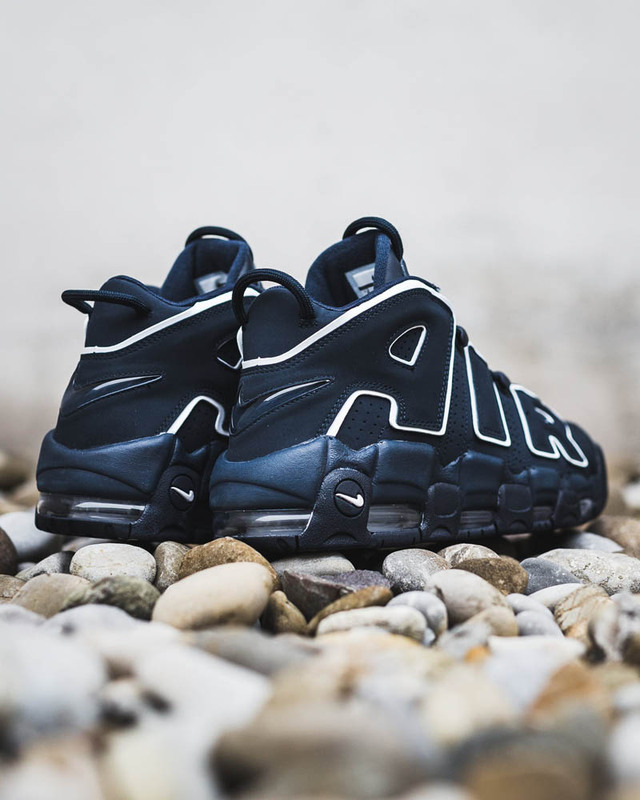 The NIKE Air More Uptempo ‘Obsidian’ delivers incomparable comfort, thanks to NIKE’s patented air cushioning system. The unmistakable basketball style of the ’90s is back and better than ever. Foam cushioning adds comfort while reducing weight. 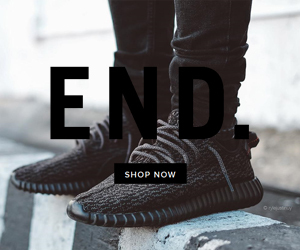 Combination of leather and synthetic leather makes shoe wear longer. Durable rubber outsole gives you awesome grip – and lasts multiple seasons. To experience your own classic 90s basketball sneaker, in an all-new ‘Obsidian’ colorway, head over to NikeUK and place your order today.